On Sunday, April 30, 2017 at Wildwood Community Church, I preached a sermon based on Matthew 5:11-16. 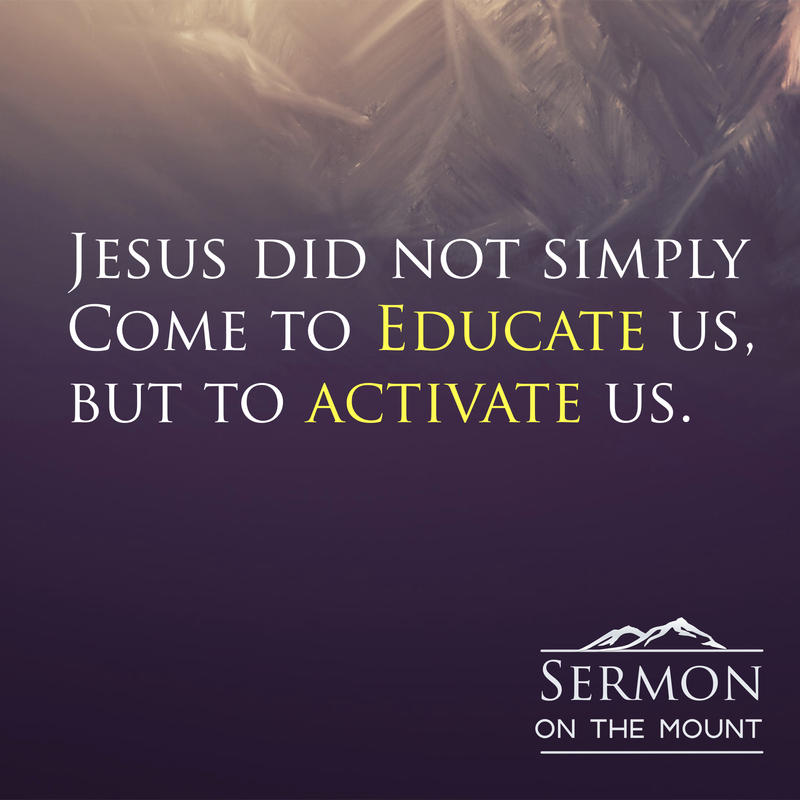 This message was part 2 in the “Sermon on the Mount” Series. Below you will find the audio to this sermon posted for you to listen to or share.